Here it is. We’ve made it to the top. The top ten that is. Breaking down all of the television shows we’ve come to love over the past five years (not even mentioning all the shows that premiered previous to 2010 that we’ve been dedicated to all this time) has been a monstrous undertaking. 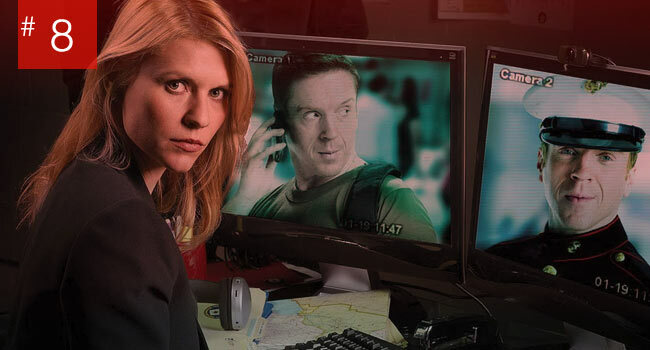 Collaborating on these lists not only made us want to re-watch everything we’ve put on here, but exposed us to great shows we hadn’t already been watching. Basically none of us have had much of a social life the past few weeks. Talking about all this great TV, with stories, visuals, characters, and creativity that rivals the very best that cinema offers us, has also just whet our appetite to talk about it more. 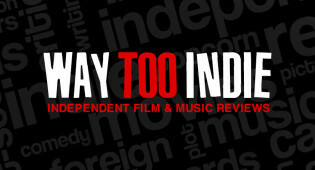 All we can say is keep an eye out, you may just see more of the small screen represented here on Way Too Indie in the near future. 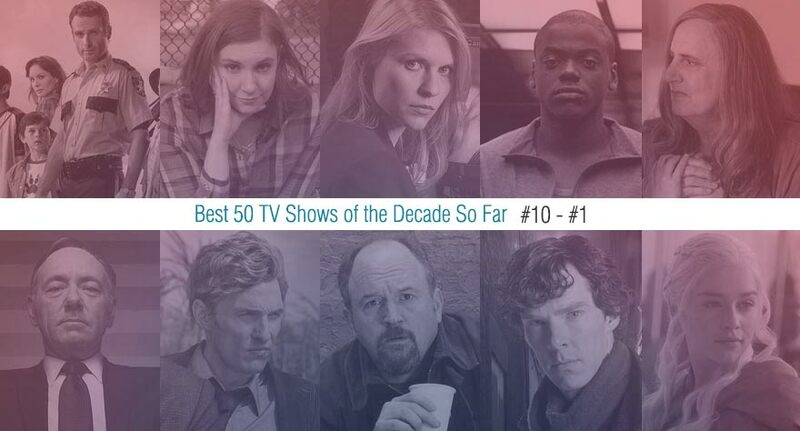 No need to prattle on about the many virtues of the following ten shows by way of introduction. The writers can explain how they made their way to the top, and you can let us know if you agree or not and which you plan to binge first. 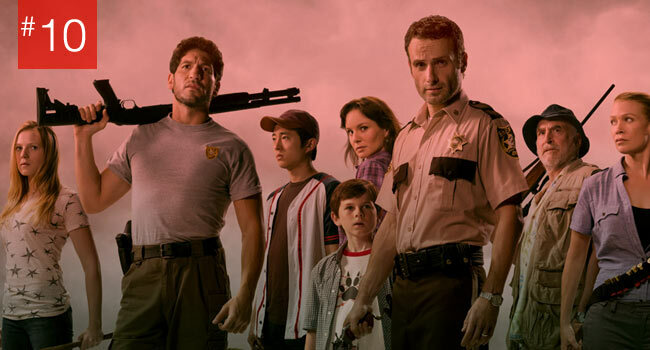 Based on the The Walking Dead comic book series created by Robert Kirkman, Tony Moore, and Charlie Adlard that was first published by Image Comics in 2003 and follows the survival of sheriff Rick Grimes and his team surviving a zombie apocalypse, Frank Darabont who’s known for his screenplay for The Shawshank Redemption created the show in 2010 to much praise and popularity. Winning two Emmy’s for outstanding prosthetic makeup and countless other nominations, it hasn’t been without a significant amount of professional accolades as well. Watching Lena Dunham, creator and star of Girls, rise to the top with such rapid momentum used to be somewhat of an annoyance to me. I’d seen her film Tiny Furniture before Girls came about and found her portrayal of someone basically like herself—aimless and emotionally stunted—to be narcissistic and weird. Hearing she’d fallen into the favor of Judd Apatow and was being handed a show by HBO felt like a joke. Thus I began my viewership of Girls armed and ready to rip it to shreds. 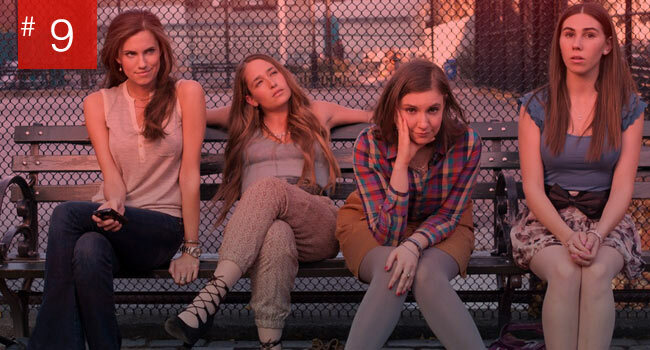 And then in those incredibly quick 30 minutes making up the first episode, I found myself not only guiltily laughing, but strangely seeing through the general weirdness of the film’s central characters—Hannah, Marnie, Shoshanna and Jessa—to find that I understood them. I understood their motivations because the part of me that can’t deny my millennialness (I’m on the oldest side of the spectrum) doesn’t behave the way they do, but understands the thought process that gets them into their ridiculous situations. 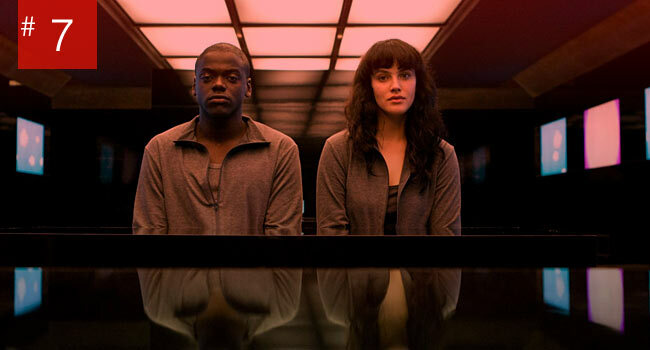 As smart phones or other ‘black mirrors’ become an increasingly prevalent aspect of modern life, Black Mirror examines our increasingly complicated relationship with emerging technologies, as well as their unforeseen, unintended consequences. English satirist Charlie Brooker created the series, an anthology where each 45-minute installment exists independent of the others. 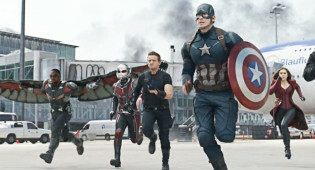 The episodes take place in varying, unspecified periods of the not-so-distant future; whether they’re taking place 1 or 100 years from now, the conflict is derived from evolutions of contemporary tech. Brooker poses that these aren’t only problems we can see now, but dilemmas that will grow worse with time. The first season of Transparent premiered less than a year ago, and yet here it sits in the top ten shows of the last five years. If you think this ranking might be a little unreasonable, you probably haven’t seen Transparent. Jill Soloway’s show packs more drama, character development and naturalism in its ten half-hour episodes than most cable and network dramas do over an entire series. 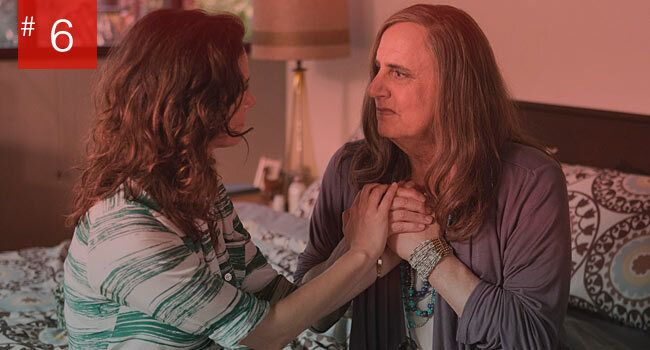 The show, for those living under a rock, profiles the Pfefferman family as their father Mort (Jeffrey Tambor, who already won a Golden Globe for his performance) comes out as transgender to her three selfish children (Amy Landecker, Gaby Hoffmann, and Jay Duplass). Because season three is still so fresh in my memory, having binged it only within the past few weeks, my ability to talk smoothly around its many merits might just be a waste of time. 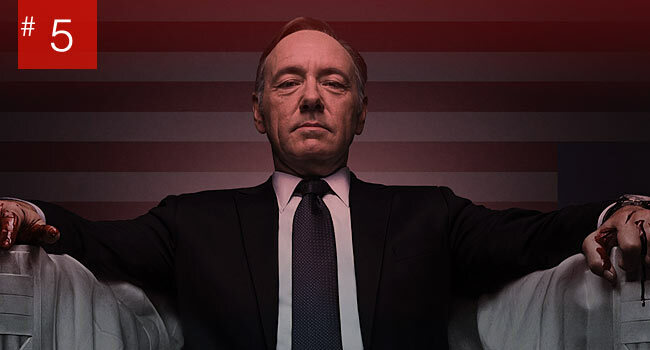 The show’s main character, Frank Underwood, played by Kevin Spacey, is next-level evil. Like, forget ax-murderers and sociopaths (though he may be borderline), Frank is a purebred egomaniac filled with oodles of charisma and a cunning and sharply calculated brain. Beside him in his pursuits of the most powerful spot in the country, and the world, is Robin Wright’s Claire. She, the most poised and well-spoken woman to ever understand exactly how to use her femininity to befuddle, bemuse, and work her way to the top. 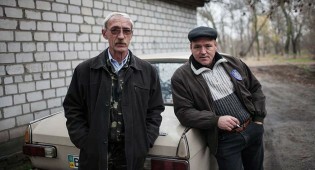 And these are the MAIN CHARACTERS. Watching their relentless political pursuits, their consensual affairs, wily networking and bargaining and consistent success, makes one wonder who to even root for in this world. And harboring even the smallest fear that politics could be half as dirty as they are in this show really makes one question their patriotic pride. Not four months had passed since Breaking Bad ended its run, and rumblings already started to spread: there was a new show in town that might give Vince Gilligan’s crystal meth-epic a run for its money as One Of The Greatest TV Shows Ever. In hindsight, much of this is chalked up to hyperbole since True Detective only has the one season to its name. But, my goodness, how magnificent, absorbing, twisted, darkly poetic, and sickeningly compelling that first season is! 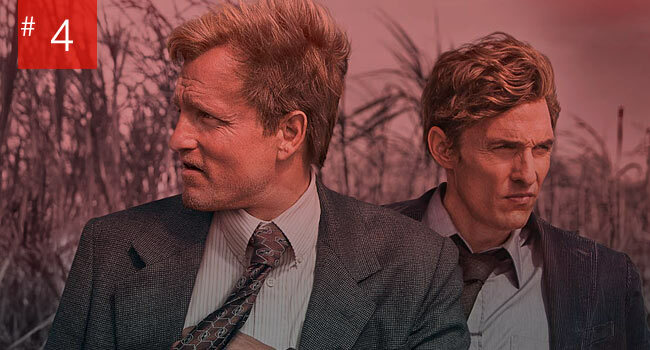 Created by crime novelist Nic Pizzolatto, True Detective shifted the paradigms of television before Steven Soderbergh got a chance to do the same (see No.19 on this list). 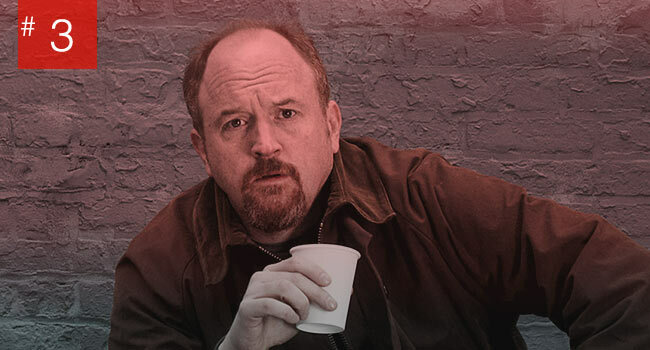 The fact that Louis CK landed a deal with FX that grants the comedian full creative control over his show, and nearly unlimited leeway to mold it to his pleasing, was unprecedented. His ability to turn Louie into the most surprisingly honest and endearing program on TV is a testament to CK’s creative genius. Writing, directing, editing, and starring in nearly every episode, Louis’ series sacrifices traditional sitcom continuity for flexibility. Each episode’s situation has been crafted to fit the story that Louis intends to tell, which means that introducing a new sibling or a black wife for your white children is simply a new reality in which CK can craft a hilarious, engaging narrative. In the same year Steven Moffat replaced Russell T. Davies as showrunner, lead writer and producer of the 2005 revived Doctor Who, he was also launching, with Mark Gatiss, what would become a pop culture phenomenon and sensation for British Television and the world: Sherlock with Benedict Cumberbatch and Martin Freeman. 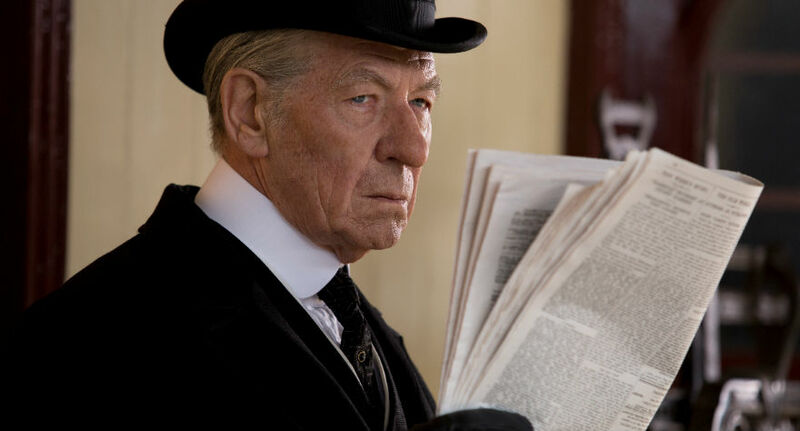 In 2014 it won 7 Emmy’s including Outstanding Lead Actor for Cumberbatch, Outstanding Supporting Actor for Freeman, and Outstanding Writing for Moffat. 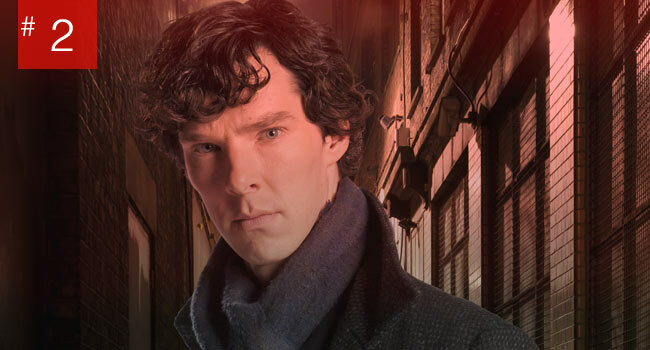 Moffat and Gatiss were also nominated for two more Emmy’s for their creation of the show. Gatiss, who also plays Mycroft Holmes on the series, had also been a writer for Doctor Who along with Moffat before their co-creation of the tv-adaptation of Sir Arthur Conan Doyle’s character who personifies the essence of intelligence…and neuroses. Its intense and catchy theme music was composed by David Arnold and Michael Price for which they also won an Emmy in 2014. The king—or queen—of the shows has arrived and I only hope I can express accurately why it is. Just. So. Good. 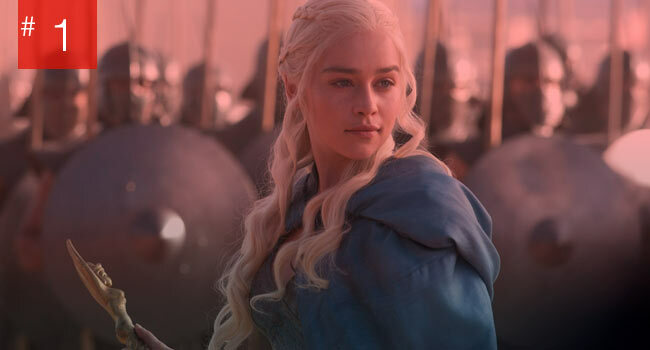 In an age of DVRs, Roku’s, AppleTVs, and Chromecasts there is very little reason to watch anything live (not to mention have cable), but Game of Thrones is one of the shows I make time for every Sunday night during its season. For one, the fear around spoilers as people discuss the show is very real. There ain’t no fan, like a Game of Thrones fan. They want to discuss episodes and events, and they want to do it immediately. But what really makes me shirk Sunday Funday plans to plant myself in front of my TV every week is that my devotion to the heroes and villains of the show is so strong that I literally can’t wait to see where each new episode will bring them.